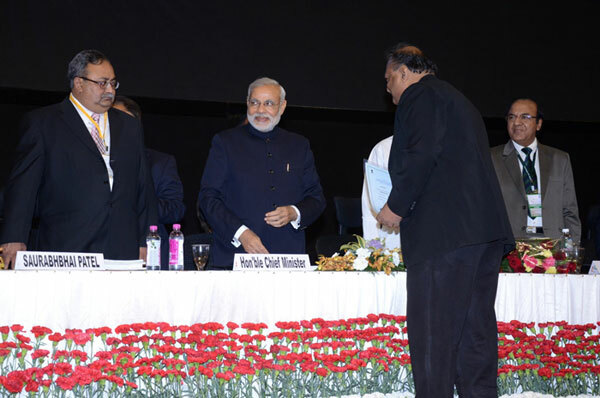 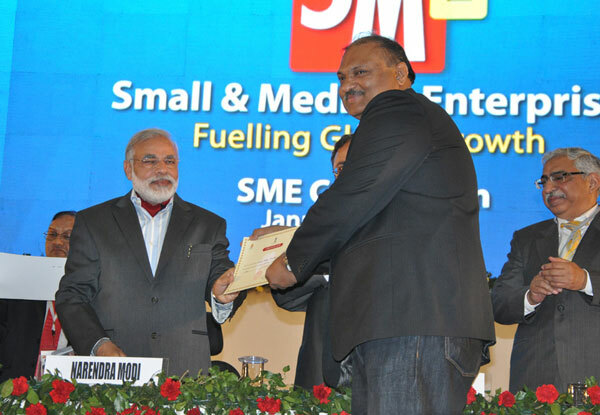 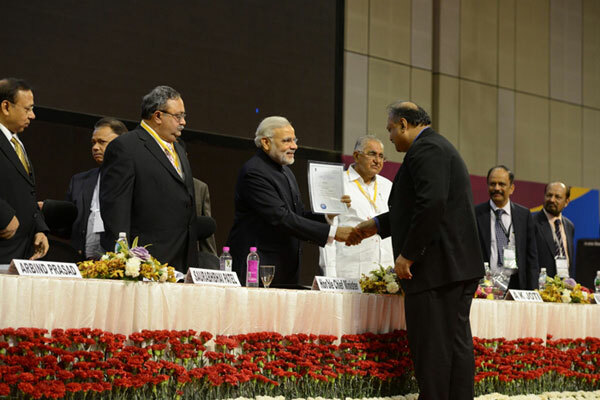 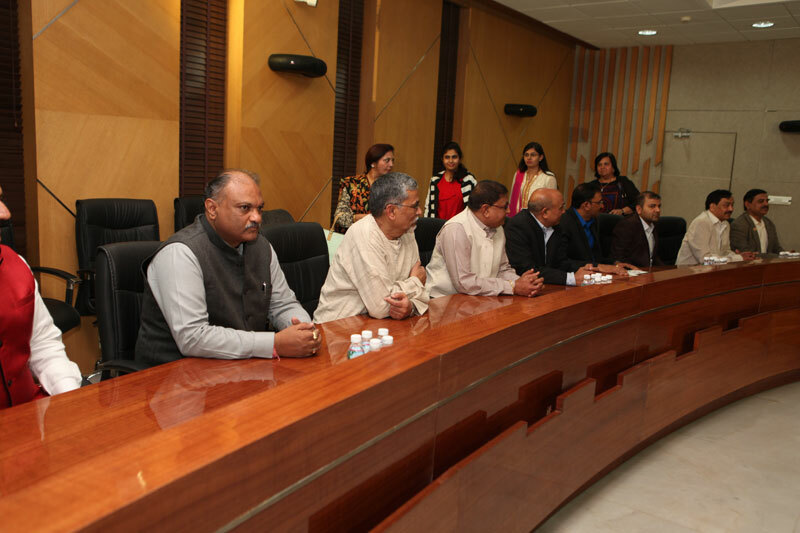 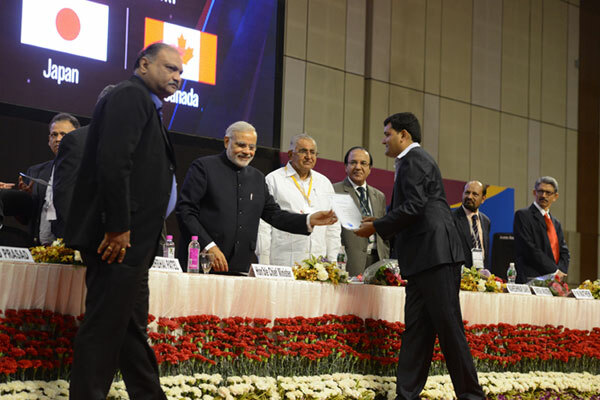 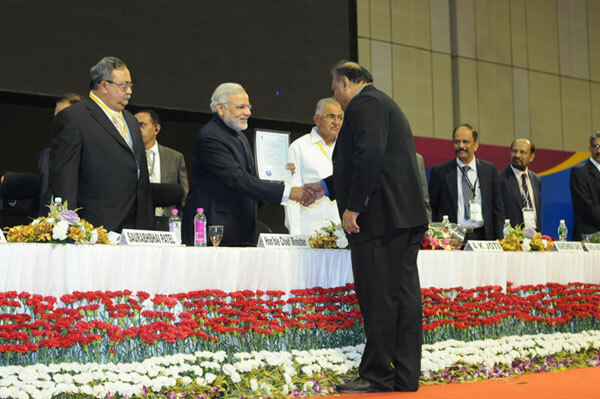 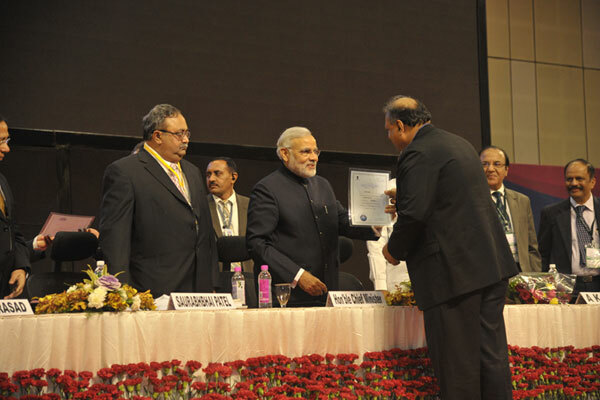 MSME SECTOR : VIBRANT GUJARAT 2013" Award Function at Mahatma Mandir, Gandhinagar with Gujarat's Honorable Chief Minister Mr. Narendra Modi & Honorable Industrial Minister Mr. Saurabh Patel presenting the MOU Certificate to Mr. Kirit Vadalia. 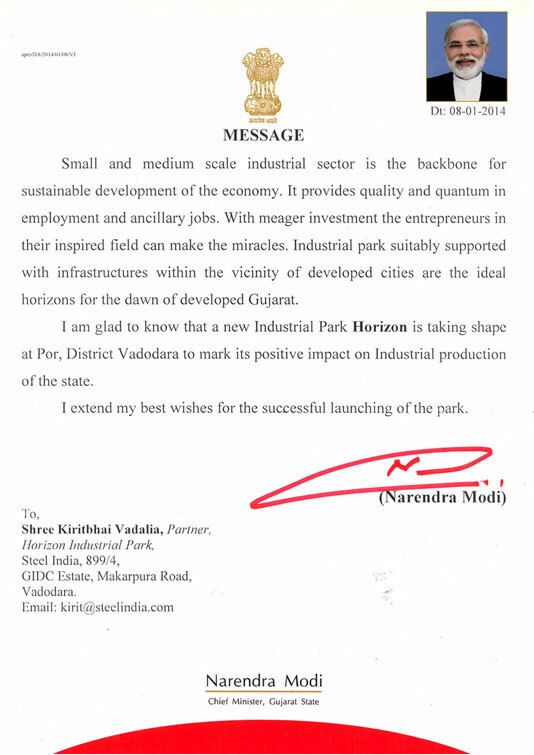 Steel India - Industrial Park Sector. 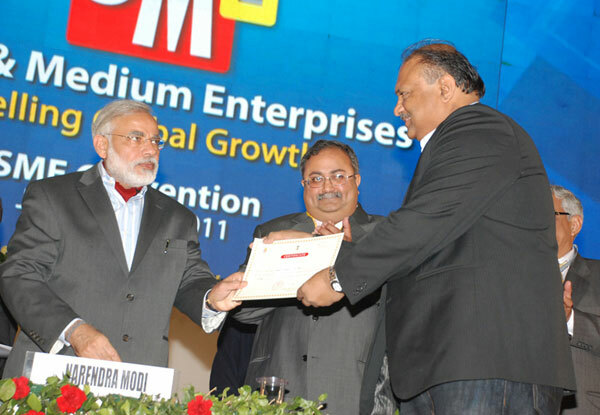 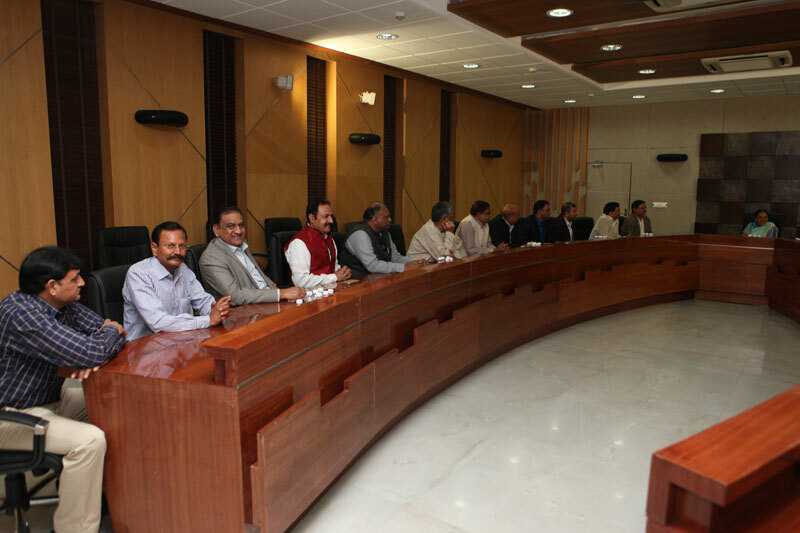 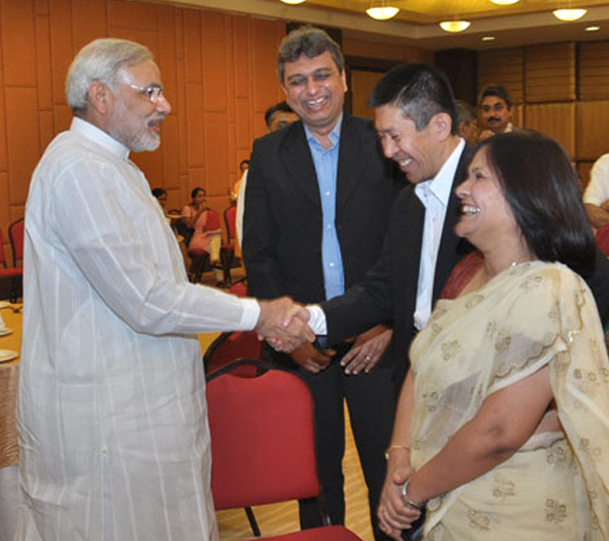 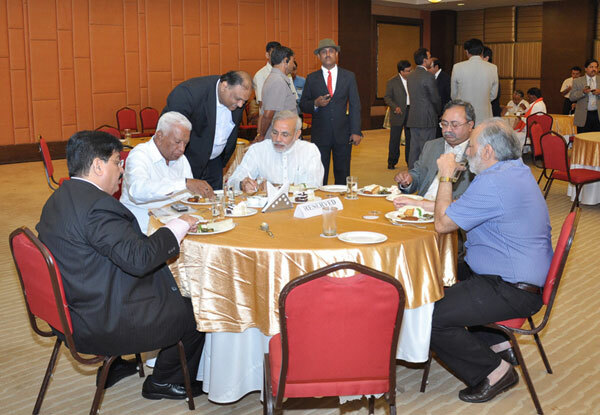 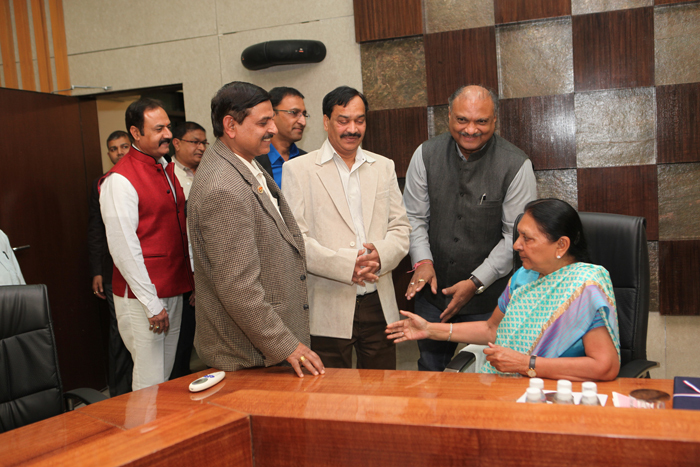 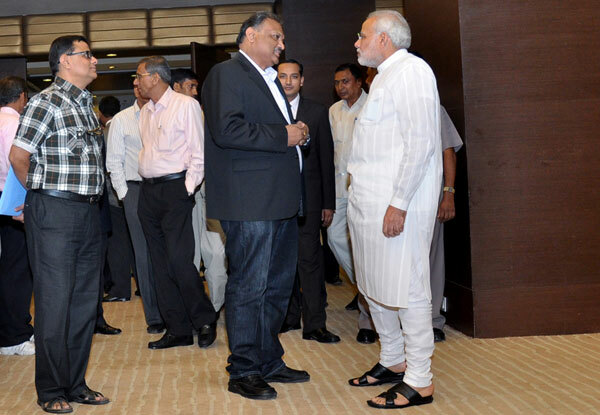 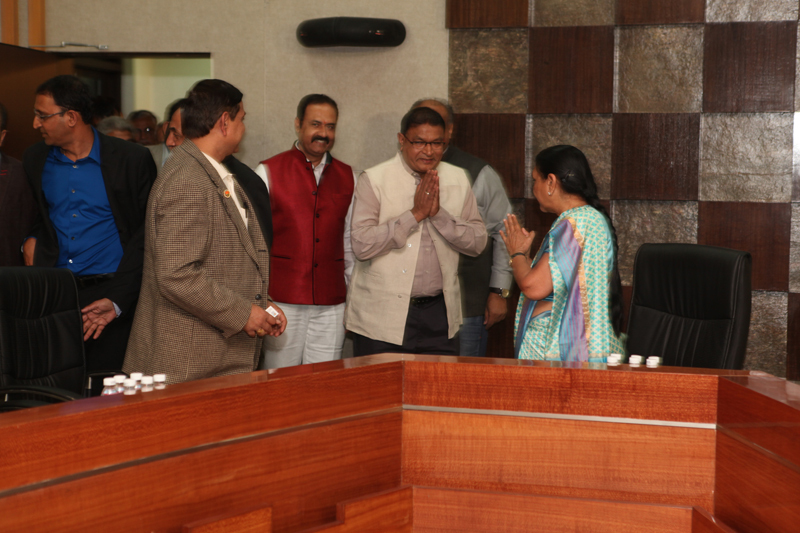 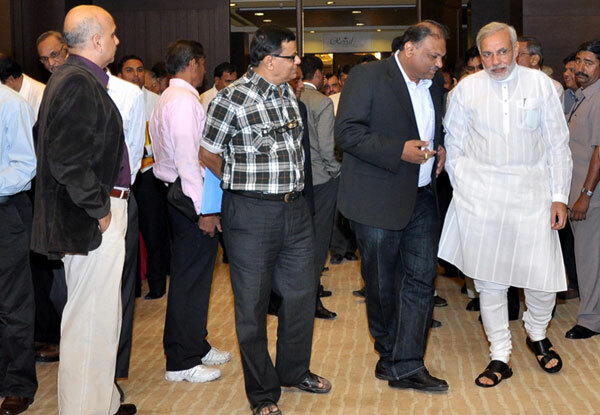 Interactive Session with our Hon'ble Chief Minister Shri Narendra Modi, in Vibrant Gujarat 2011 summit for the Industrial Growth of our Vadodara's Shiv Industrial Park & Siddhi Industrial Infrastructure park Developments & other future developments with details on 06.12.2010 at Grand Cambay Hotel, Gandhi Nagar. 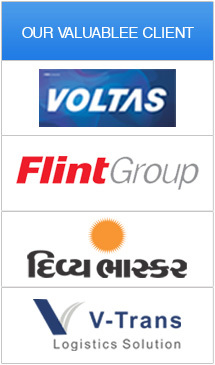 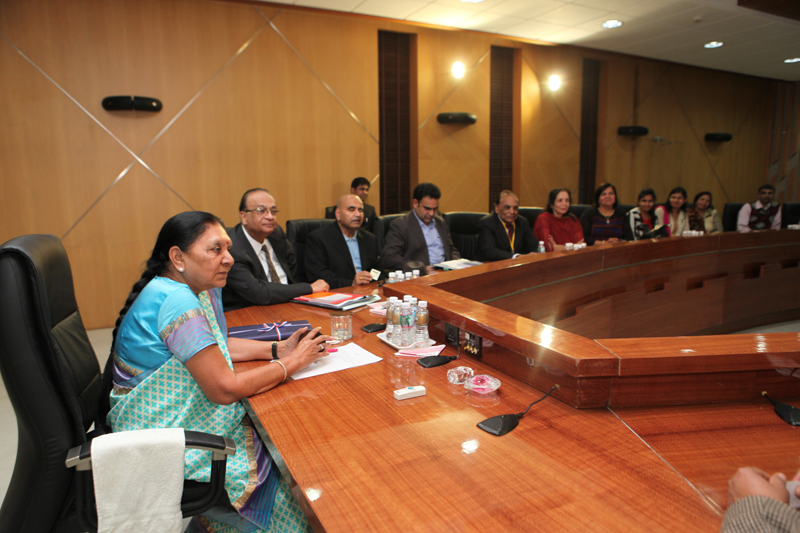 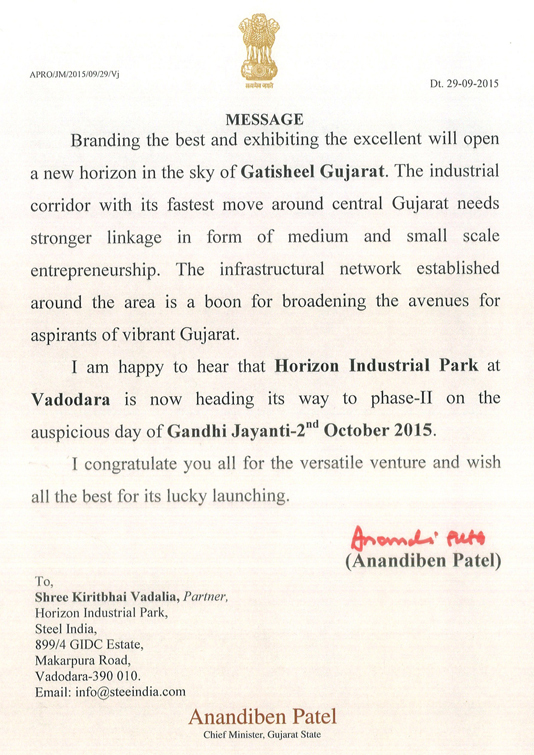 Vibrant Gujarat.India. 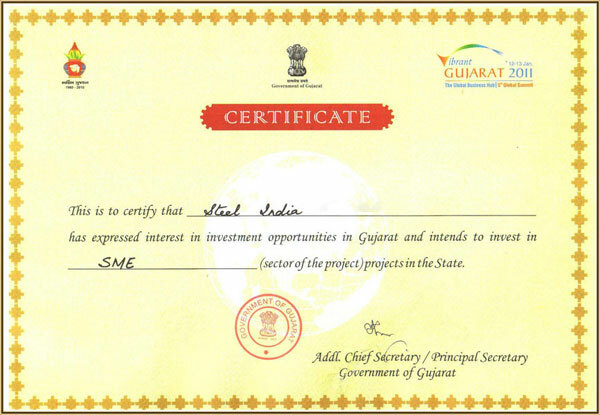 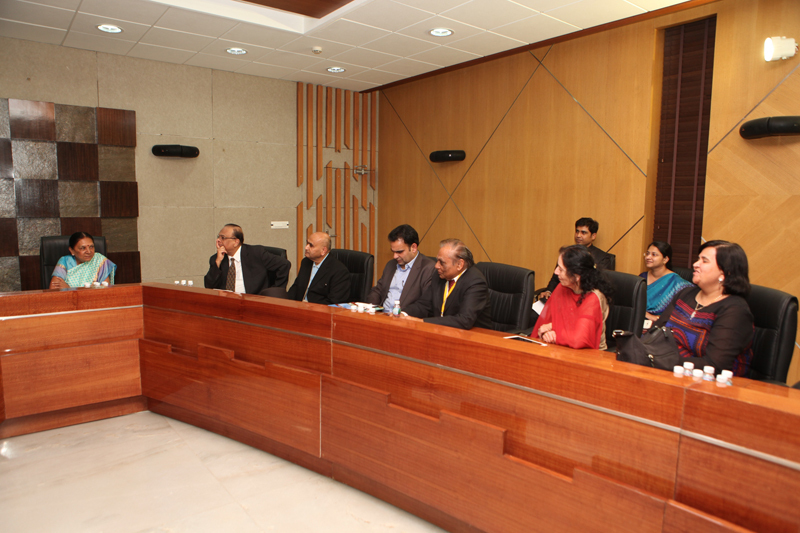 The FIRST SME - MOU Certificate Awarded to STEEL INDIA.